お誕生日おめでとうございます柏崎 克彦!! Happy 63rd Birthday Katsuhiko Kashiwazaki!! Happy 63rd Birthday Katsuhiko Kashiwazaki!! 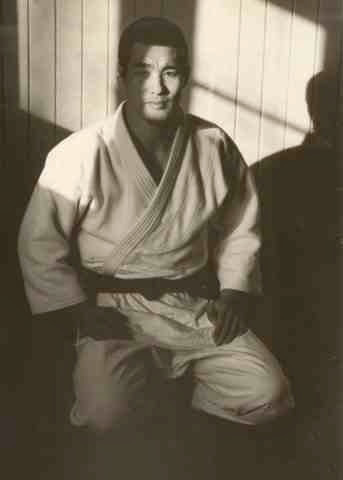 A legend in Judo, nay, in Japanese Martial Arts, Katsuhiko Kashiwazaki was a Judoka known for his Newaza (groundfighting). Found an instructional video he made posted to YouTube. Posting it today in his honor!